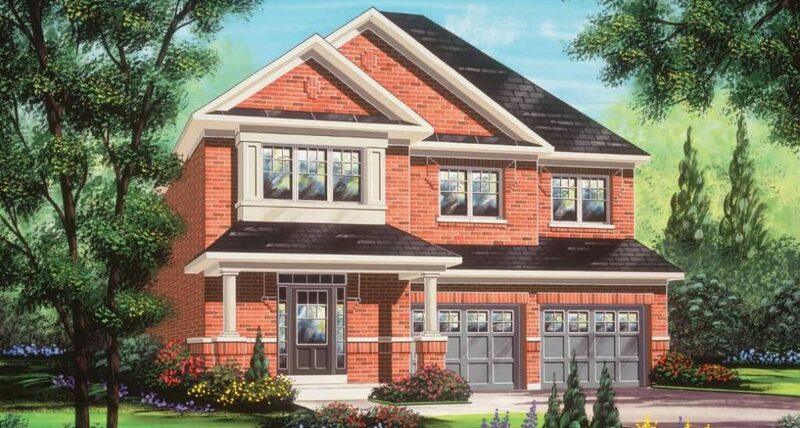 Fieldgate is excited to announce we now have a selection of move-in ready detached homes available at Valleylands in West Brampton! The homes are ready for a rapid move-in, perfect for families looking to make a move into a brand new home in as little as 60 days. 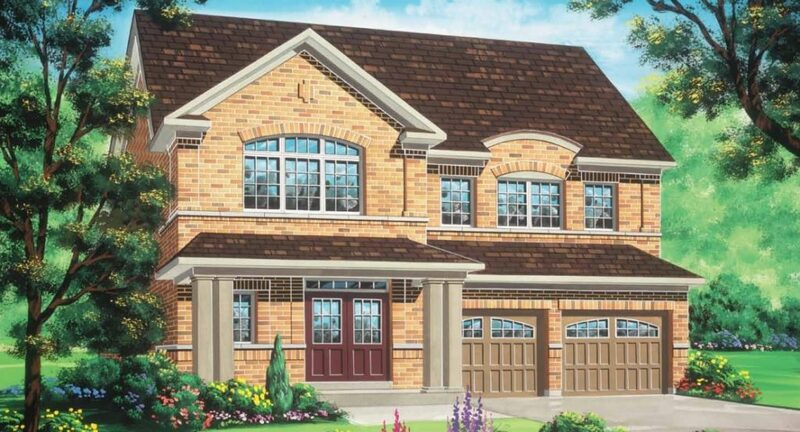 The available models are 38’ and 41’ detached homes with 3 and 4 bedrooms, ranging from 2,645 to 3,192 square feet. Each home also has a finished lower level with up to 779 square feet of finished space, making it easier for you to transform it into whatever your family desires, like a den, billiards room, or home theatre. The largest move-in ready home available is the Kingbird, which is a 3,192 square foot detached home on a 41’ lot. The main floor has an open-concept kitchen and family room, ideal for entertaining and spending time with family. A few of the features and finishes include coffered ceilings, a kitchen island with a breakfast bar, a sunken mudroom, and a gas fireplace. The second floor has 4 bedrooms, including a master with two walk-in closets and a stunning ensuite with an oval tub. And for your convenience, the laundry room is also located on the second floor. 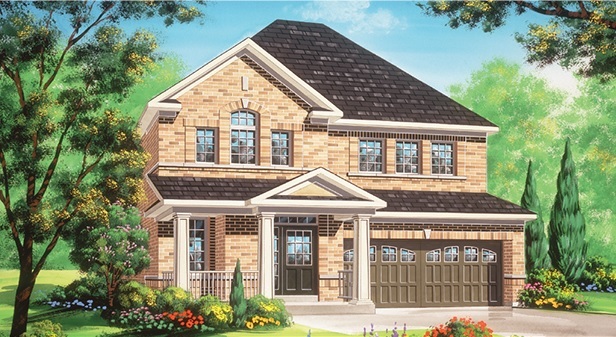 The move-in ready homes at Valleylands in West Brampton start from $899,990. We also have homes available with later closings! To learn more, visit our sales centre at 8676 Chinguacousy Rd. Monday to Thursday from 1-8pm or on weekends or holidays from 11-6pm. You can also call 905-457-0445 with any questions!